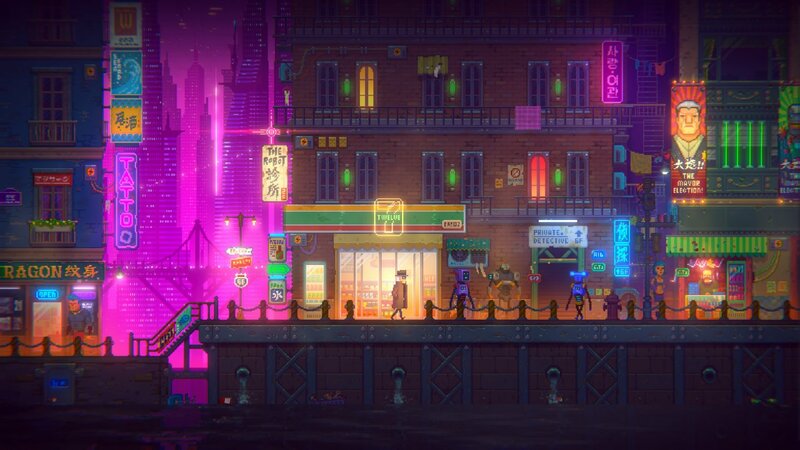 Tales of the Neon Sea is a cyberpunk pixel art point-and-click detective adventure set in an indeterminate point in the future where skyscrapers and neon lights are found all throughout the cityscape. In a world in which humans and robots contend with escalating tensions and mutual distrust, you will have to thoroughly explore each neighbourhood and unveil the plot through intriguing dialogues with the characters you meet. Our colleagues from Adventure Corner carry the torch through the second leg of our ongoing coverage from Germany. Downloadable sampler includes "three small chunks" of cyberpunk adventure arriving later this year. 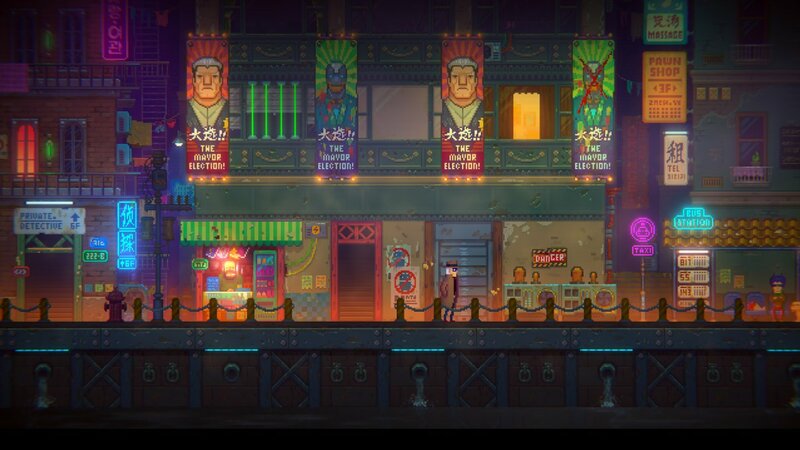 Retro-styled side-scrolling cyberpunk mystery from China coming to PC in October. 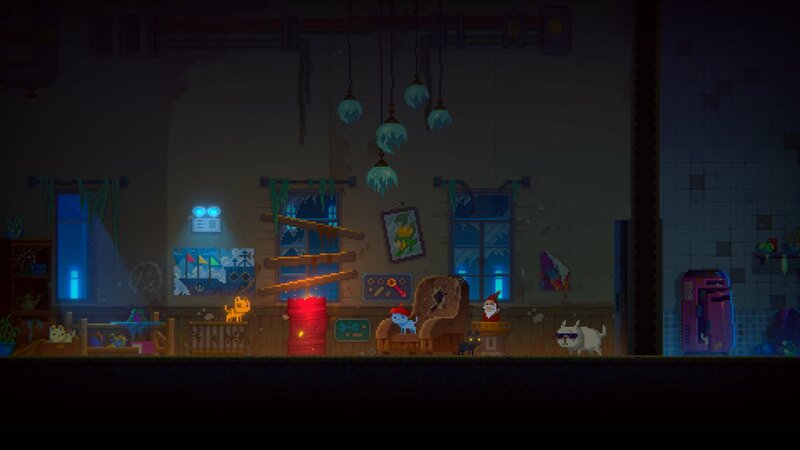 Stuck in Tales of the Neon Sea, or looking for the best way to proceed? Click below to view our walkthrough for Tales of the Neon Sea and wonder no more! 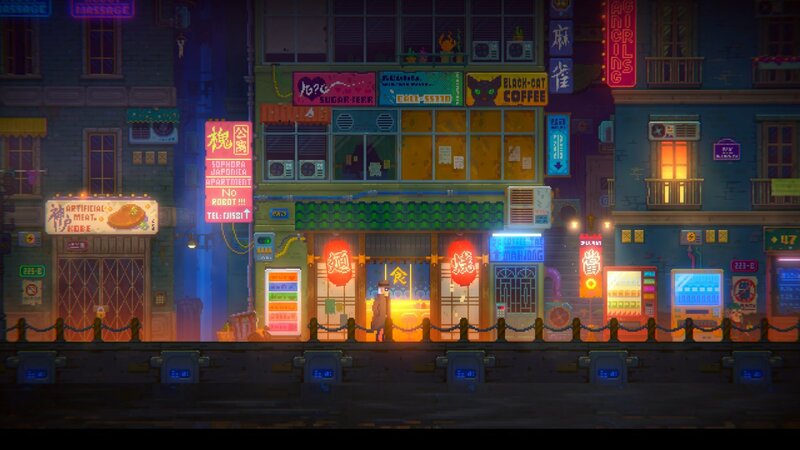 Tales of the Neon Sea is an adventure game, released in 2019 by Palm Pioneer. 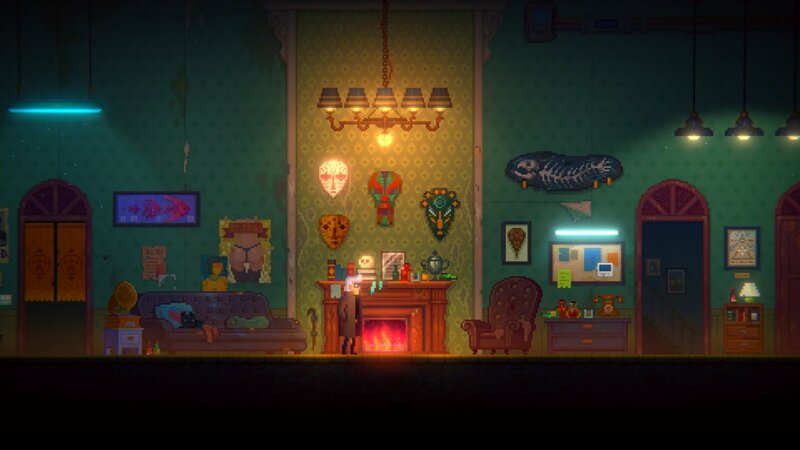 Tales of the Neon Sea has a Stylized art style and uses a Point-and-click control scheme. 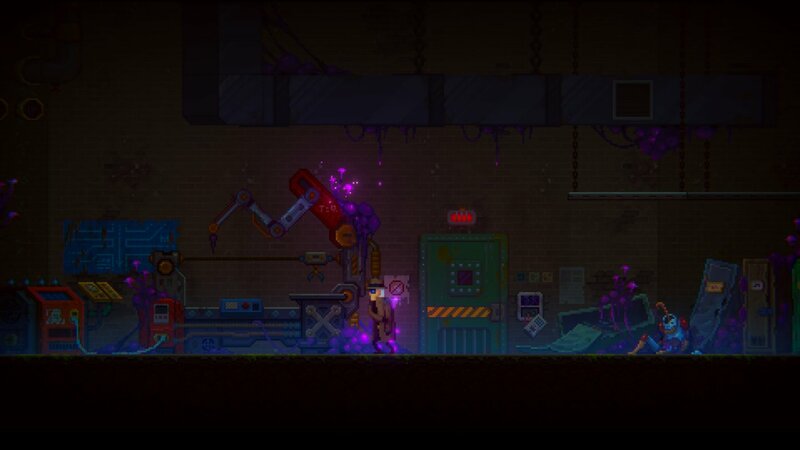 Adventure Gamers have not yet published a review of Tales of the Neon Sea, at this time the community has not provided a rating for Tales of the Neon Sea.